If powerboating has taught you one thing, it’s that Apache Powerboats rule the roost. 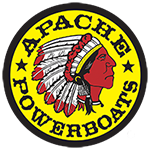 That’s why you’d be proud to wear the Apache Powerboats logo at any time and in any place. The cropped Apache logo tee with its proud powerboat logo front shows where your loyalties lie. The screen printing technique allows for brighter, deeper, longer lasting colors ensuring that you’ll be wearing your tee with pride for years to come. The ideal choice for an adrenalin-pumping day of powerboating speed, your boxy-fit tee is at home at any informal occasion. 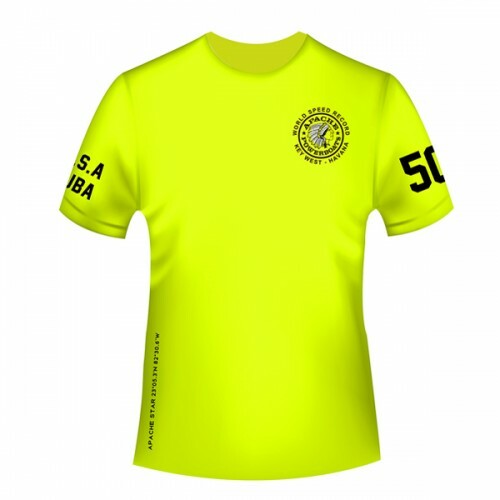 Super soft and comfy, it’s also a well-made, durable item that looks as good as you do!